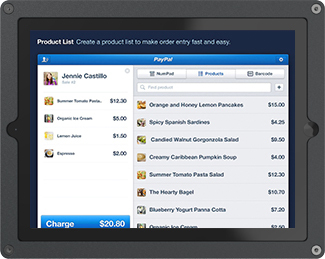 For any multi-location retailer, POS systems are one of the most important technology factors a successful business needs to consider. 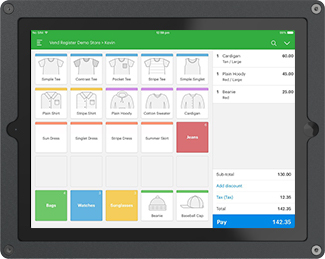 From managing inventory to keeping track of employees, and reporting on everything, the right POS can make a big difference in the way your business runs. 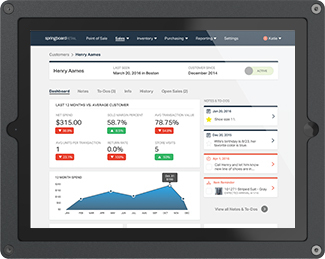 Here are the top 3 point-of-sale solutions for your multi-location retail business.